This holiday beauty hack is a must have for this busy time of year! 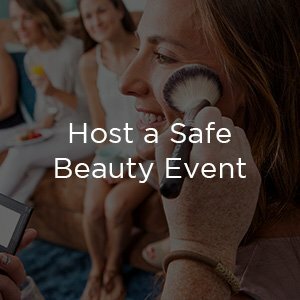 Check out what our Professional Makeup Artist, Kristen Fortier, says about using our #Nofilter Translucent Finishing Powder in the article 5-Minute Beauty Hacks To Help You Survive The Holiday Season. 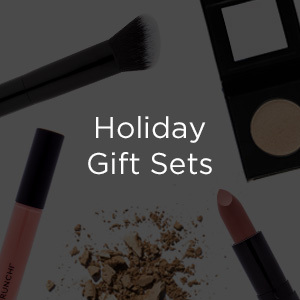 "Making sure our beauty routine is holiday-ready doesn’t have to be a challenge, though. We asked a handful of experts to share their best time-saving tips that ensure flawless beauty looks and keep stress levels at bay. Read on for some awesome five-minute beauty hacks and you’ll be looking extra beautiful in no time." Click here to read the full article on The Fashion Spot and let us know if you've tried this hack too!